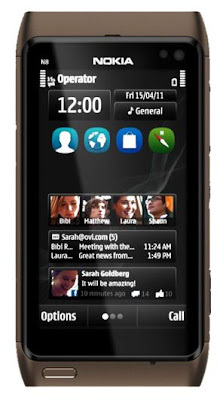 Pink N8 was made available few months ago and was targeted to girls, Now Nokia N8 is available in new color Bronze. In Nokia Hungarian Online Shop, a new color variant “Bronze” of the Nokia N8 emerges and is available for order. The features and specifications of the phone remains same as the old N8, but the new color adds charm!